Jocelyn Paonita Pearson is the founder of The Scholarship System, an online platform that helps students graduate college debt-free. 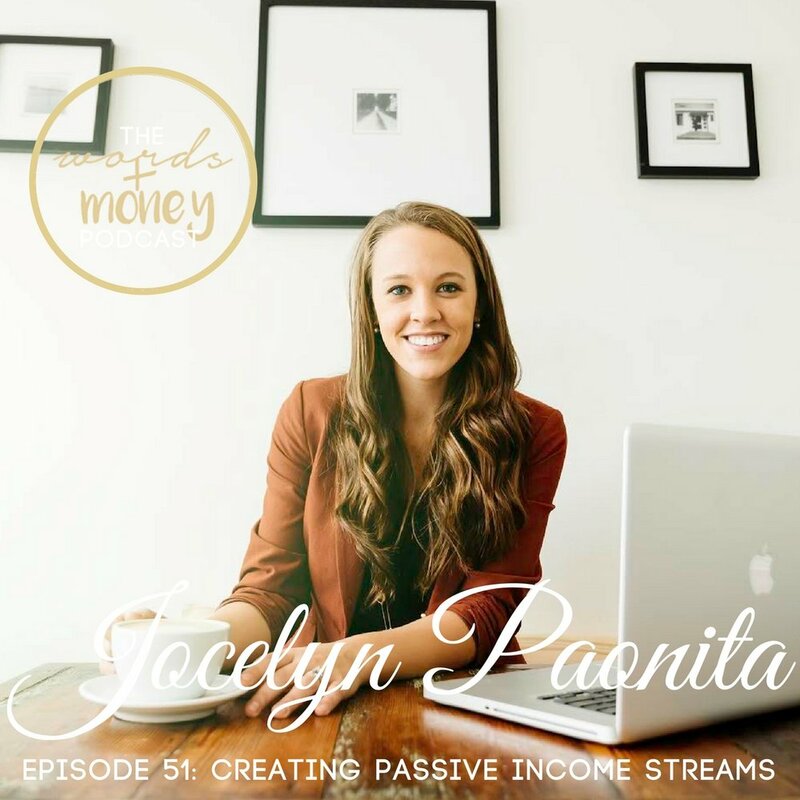 Through her own journey of getting her entire college tuition paid for (and then some) Jocelyn was able to create more money-making opportunities to create passive income post-college. In this episode we chat about making money through rental properties, writing and self-publishing a book, and getting started down the path of creating an online business. How Jocelyn got her entire college tuition paid for with scholarships (even got paid to go to college) and how she subsequently created a business around helping others graduate college debt-free. How graduating college debt-free allows you to put your money to work for you. Why someone might want to write a book and how it opens doors from passive income to other opportunities. Why Jocelyn self-published through Amazon. How Jocelyn wrote her book while she had a full-time job. Investing in a rental property so Jocelyn could live for free by getting her mortgage paid for. Getting approved to buy a home without having a consistent income history. How Jocelyn was able to pay off her car loan so quickly. How to choose a place that is "rentable" and find tenants. Do you need to worry about if a home will increase in value? How to handle emergency situations if you don't live in your rental property? Why Jocelyn uses AirBnB for her second property and what that allows her to do. Check out the Scholarship System Webinar - "6 Steps to Quickly Secure Scholarships for College"
Roomster for finding roommates and tenants. AirBnB to make income when you want to.